The EuroMillions draw had not been won in ten consecutive draws without a winner and the prize had swelled to 130 million Euros in the latest draw on Tuesday 7th January 2014. Quite a desirable amount to have sitting in your bank account, thank you very much! The gigantic rollover jackpot was finally won by a Spanish and a French punter on Tuesday, who shared the more than 130 million Euros in the EuroMillions lottery draw. The organisers, La Francaise des Jeux (FDJ), said the lucky pair would pocket more than 65 million Euros each. The new millionaires have 60 days to claim their haul. Wonder if they need some help carrying that to the bank? 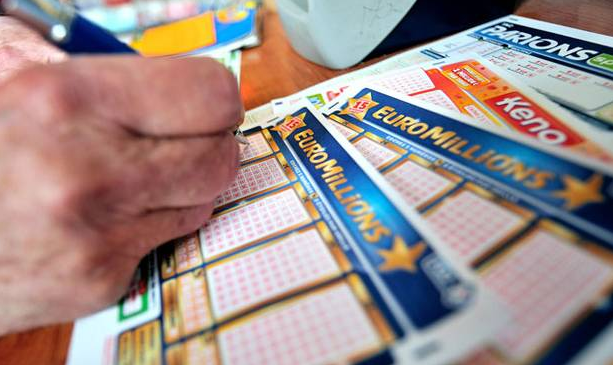 The EuroMillions lottery, launched in 2004, is now played by nine countries across western Europe: Austria, Belgium, Britain, France, Ireland, Luxembourg, Portugal, Spain and Switzerland. 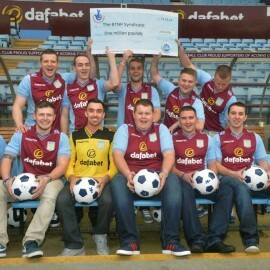 And of course by millions of people in other countries around the world, by purchasing EuroMillions tickets online. The record jackpot for a European lottery is 190 million Euros, won by British couple Adrian and Gillian Bayford in August 2012. This all gives us the insight that you never know when your lucky day will be. Good luck out there and don’t forget to buy your tickets every week, because you have to be in it to win it!